HE MAY ULTIMATELY have been denied his own piece of the action, but Anthony Yarde insists his voyage over to LA at the tail-end of last year still served as a massive inspiration to him. The unbeaten 27-year-old light heavyweight was booked in for a slot on the Wilder-Fury undercard at the Staples Center before an enforced late change of opponent was blocked by the local commission for not meeting a deadline, despite paperwork and medicals all being completed. It resulted in Yarde being sidelined on the big heavyweight night but, despite obvious frustration at the time, he reflects that it was far from a wasted journey. Watching first-hand as the drama unfolded left a lasting impression on the 17-0 man, who is lodged at the top of the WBO world title waiting list. 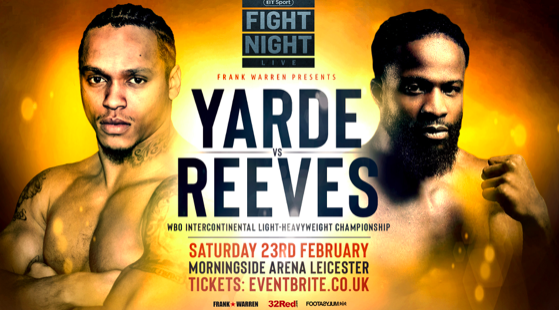 “Most definitely,” said Yarde ahead of his return to action on February 23 at the Morningside Arena in Leicester against the American Travis Reeves. 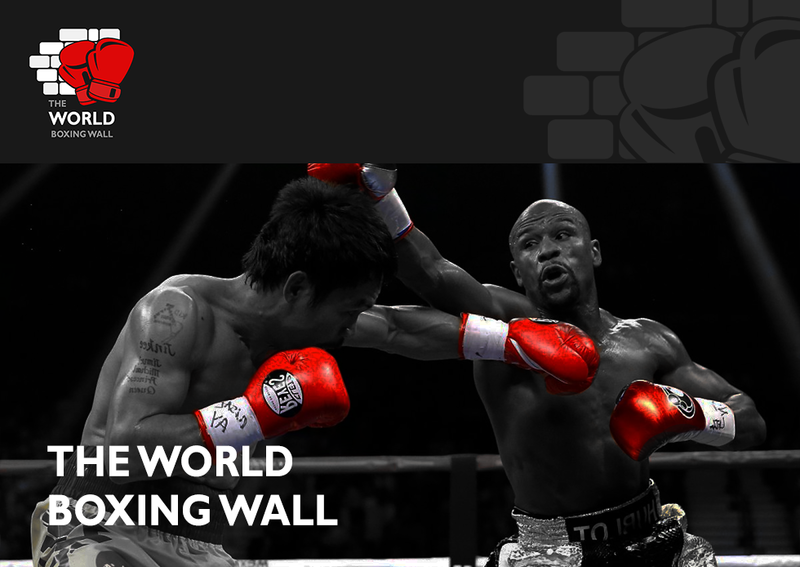 “Tyson Fury and Deontay Wilder gave good accounts of themselves and the fight lived up to the hype and expectation. Yarde admits that being in attendance led to him visualising himself being the headline attraction of such a colossal occasion that was broadcast across the globe. “All the time, even when I used to go to Floyd’s (Mayweather jr) fights I had it in my head, even when I watch big fights on TV. Sometimes I am not even looking at the fight, I am looking at the crowd behind, thinking this is the kind of atmosphere and occasion I want to be involved in or part of. Meanwhile, Yarde went on to reveal that the continual social media scrutiny of his development as a contender and the opponents he has overcome to date does not deter him in any way from the mission mapped out for him. “It has always been water off a duck’s back,” he pointed out. “I see as when you are doing well people always want to see you do better, when you are doing ok people want to give you a little push and when you are doing bad people always give you that big push. “It goes in stages and when you are doing very well people will try and bring you down. That is just how it goes. “Right now I feel I am in a position where the naysayers – people who weren’t really on your side from the beginning – completely turn against you and say you are fighting nobodies. Yarde does acknowledge, however, that public demand for him to be plunged into the deeper waters of the division could be construed as a compliment and a sign that people recognise his potential. “Most definitely, I’ve always taken it as a compliment and believe that if I wasn’t doing well, nobody would care. I would be on the same level as the people they say I am fighting. Anthony Yarde defending his WBO Intercontinental title against Travis Reeves co-headlines at the Morningside Arena in Leicester with British Super Featherweight Champion Sam Bowen’s return to action. Also on the bill, super lightweight Sam Maxwell bids for his first title against the Spaniard Kelvin Dotel with the WBO European belt at stake, while local fighters CJ Challenger and Kyle Haywood are set to battle for the vacant Midlands Area super welterweight title. Nathan Gorman, Lyon Woodstock, Ryan Garner, Willie Hutchinson, Tommy Fury, Ryan Hatton and Mark Chamberlain also feature on the card.